At the F8 event, Facebook has introduced so many new changes, including the amazing Timeline, that many started questioning if it means the end of Google+. Well, if recent data is to be believed, Google+ is far from dead - in fact it seems to be growing very fast. Four days ago, Google+ came out of the private field testing and became a public beta. People no longer needed an invitation to join Google's social network. According to Paul Allen, the self-appointed unofficial Google+ statistician and founder of Ancestry.com, Google+ had gained 10 million new users in two days after opening to the public. 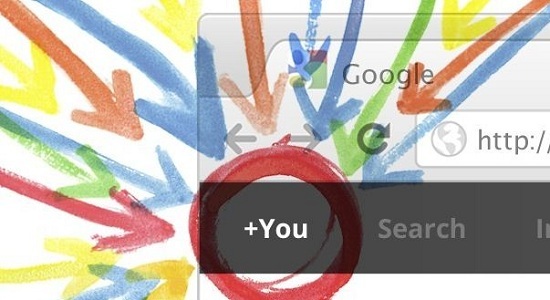 Before opening to the public, Google+ is estimated to have around 30 million users. Two days after going into public beta, that number has skyrocketed to around 40 million - a 30% increase in 2 days. In the past couple of days, since Google opened its doors to the general public over age 18, the growth rate has skyrocketed to rates we only saw during the first week of its "field test" -- back when it had a small number of users to begin with, the growth rates were of course much higher. But when I checked the data this morning, it is clear that Google+ is absolutely exploding -- 30% growth in just 2 days and with a base of nearly 30 million members already. The increase in the number of new users could have been partially due to Facebook themselves. They rolled out a new design for the news feed, which a majority of the users seem to hate. 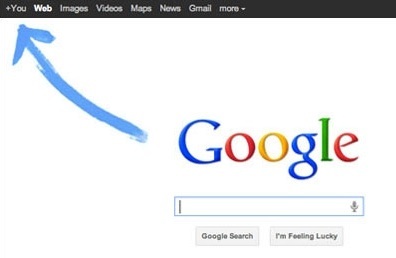 Of course, the huge arrow on the Google homepage would have helped a lot as well. Even though Google+ seems to be growing fast, it is nowhere in size compared to Facebook's 800 million users yet. People had been making fun of Facebook for being boring and for copying from Google+ and Twitter lately. With the new OpenGraph and Timeline, Facebook is anything but boring. The next few months is going to be interesting for both Google+ and Facebook.